Once little known, Fu Zhenghua has detained or arrested several well-known Internet commentators in recent weeks. Fu Zhenghua, China’s recently-named vice minister of public security, once promised to apply a “heavy fist” to police corruption as the head of the Beijing Police. But in recent weeks, he has taken aim at a softer target: a string of well-known internet commentators and personalities, part of a nation-wide push to control information and rumor-spreading on the internet. Since Fu, a career policeman, got the new public security ministry post, China has detained or arrested several high-profile individuals with big followings on the internet, known as “Big V’s” for their “verified” status on Sina Weibo. One of the recently arrested, Chinese-American venture capitalist Charles Xue, confessed on state TV over the weekend that “vanity” and the “gorgeous” feeling of spreading information to his 12 million followers caused him to post information without checking the facts. “My irresponsibility in spreading information online was a vent of negative mood, and was a neglect of the social mainstream,” he said. Reports in Chinese state-run media have described Fu as the driving force behind the arrests of Big V’s Xue and Qin Zhihui, a commentator and PR manager. Other popular online commentators who have been detained since Fu took up his new role include political activist and investor Wang Gongquan and environment blogger Dong Liangjie. Fu previously made a name for himself with high profile busts like the 2010 takedown of several Beijing nightclubs for prostitution—including the Tianshang Renjian (“Passion”) club. Fu’s crackdown surprised Beijing’s elite, because the clubs were owned by well-connected families, which seemed at the time “like career suicide,” in the words of the South China Morning Post. But it also earned Fu praise from the state-owned media, signaling that he had the backing of the Communist Party leaders. “The campaign shows that Beijing police are challenging the privileged class, and cleansing the social environment,” said CCTV anchorman Bai Yansong at the time—a description that could well describe the government’s explanation for the current social media crackdown. Last year, he raised the ire of citizens by warning them not to “attack” the government online, detaining thousands of commentators and shutting hundreds of Beijing internet cafes. Fu, who was also the Beijing chief of police when artist Ai Weiwei was arrested for tax evasion, has himself been the target of anonymous allegations spread on the Internet. 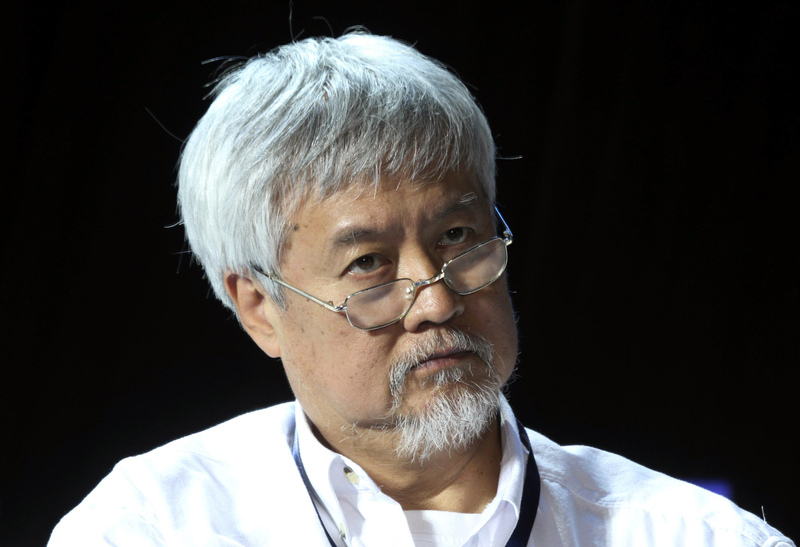 A report issued under a pseudonym by a writer claiming to be a Xinhu journalist accused Fu of overseeing the artist’s torture to force a confession. Whether or not similar allegations surface following Xue’s mea culpa, Fu’s reputation is growing as the Communist Party’s go-to guy when a crackdown is in order.